Every day they're dazzling! 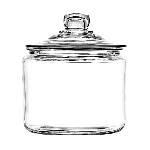 These 1/2 Gallon Heritage Hill Jars With Lids work together to bring you higher profits. 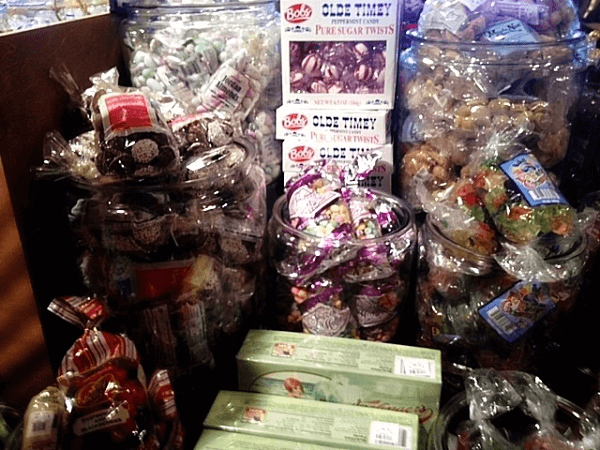 Fill the glass containers with candy and other bulk food products and customers will come rushing in to buy. Perfectly styled for shelves or counters, the glass candy jar magically appeals to customers. 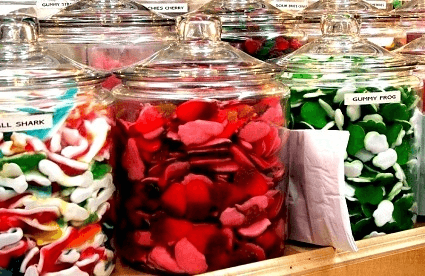 Guests can hardly wait to lift the lid of this glass container and reach inside to grab their candy. 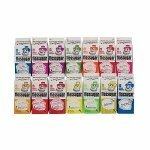 Make you and customers smile when using the glimmering glass canisters for your storage needs. 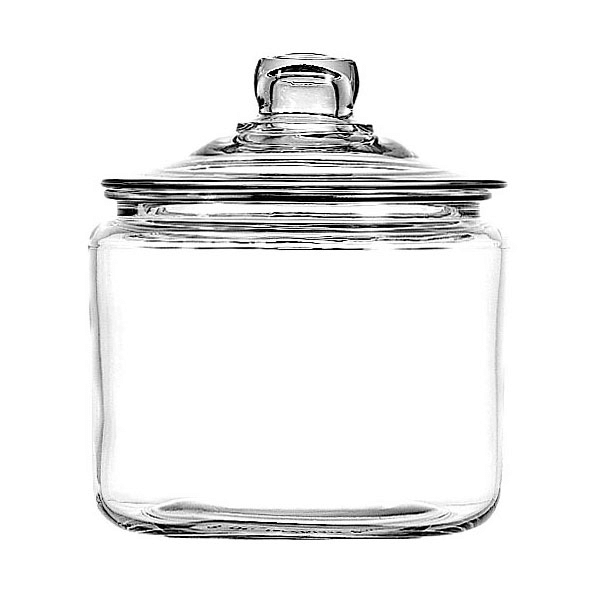 Don’t delay - get your alluring glass jar today!